Before you know it, Starlink turns playing with toys into something that feels an awful lot like work. 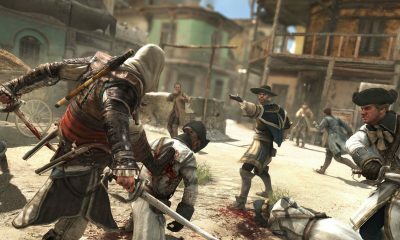 The game is determined to kill what Assassin’s Creed once was in the hopes of the series becoming something greater. 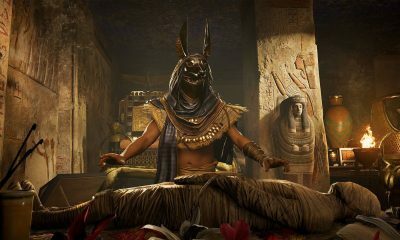 Assassin’s Creed: Origins makes Assassin’s Creed feel like a completely new series for the first time in 10 years. 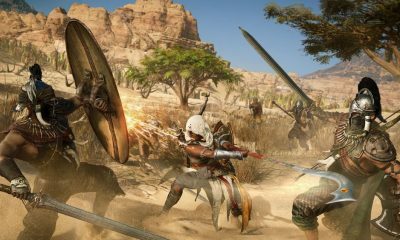 Few were probably taken aback when, today, Ubisoft announced the next installment of the Assassin’s Creed franchise, Assassin’s Creed Origins. 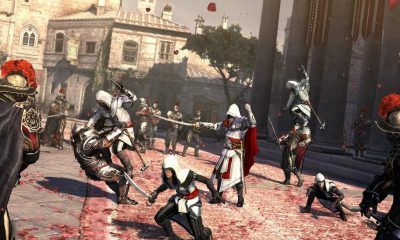 It isn’t quite the game to finally thrust Assassin’s Creed forward into new territory, but it’s the one to point the series at true north for the first time in years. 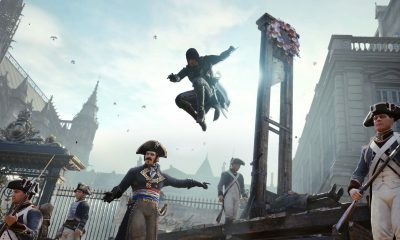 The consequences of brash actions are glossed over, and the last three sequences of the game feel redundant, with back-to-back assassinations occurring first at public guillotines and then private dinner parties. 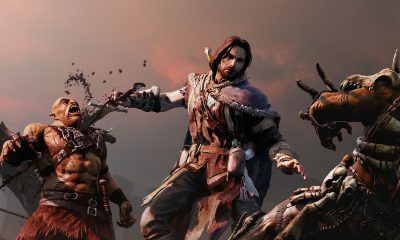 If you embrace the tactical nature of its combat, which is rarely resolved on a single battlefield, then Shadow of Mordor stands largely without flaws. 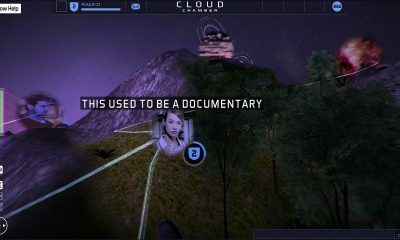 The result is both fascinating and frustrating, though the innovative presentation keeps things on the positive end of the spectrum. 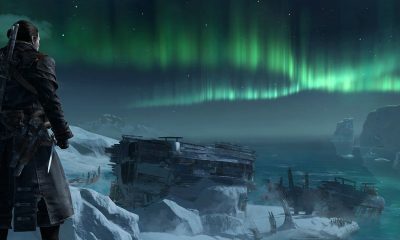 The new version also completely unburdens itself of any load times, which is welcome, but the effect isn’t mind-blowing. 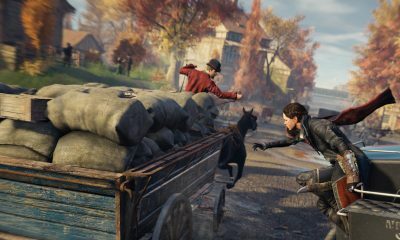 It feels odd and slightly insulting to be given the option to rate missions, as it implies that the designers still don’t know what works or, worse, that they want to better pander to gamers. 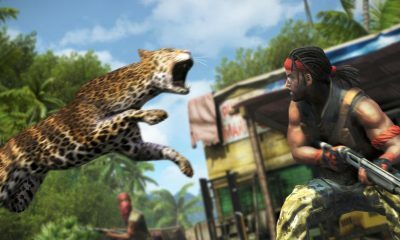 Like the natural world it sets out to emulate so well, Far Cry 3 is beautiful and deadly. 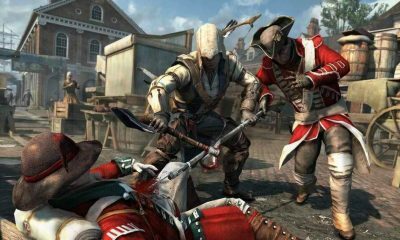 Because its story campaign is the shortest of the series, Assassin’s Creed III is encumbered with an abundance of horrible, boring side quests that exist only to waste the player’s time. 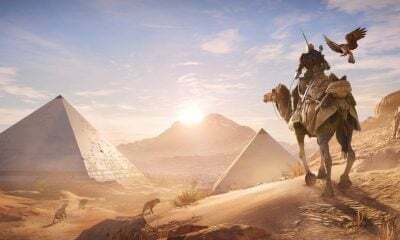 To simply travel across this beautifully designed terrain is a pleasure in itself, sprinting through crowds of Roman townsfolk or soaring above them as Ezio leaps across the city’s mile-high buildings.